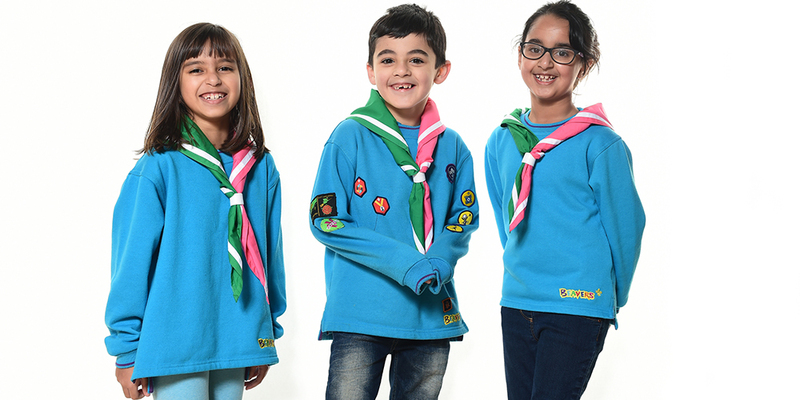 The 1V Scouts range from 6 years, and up to 14 years. The groups include Beavers, Cubs and Scouts, as well as Young Group Leaders. Launched in 2014 Scout adventures are full of fun, exploration and learning. The 1V Scouts work in small groups learning responsibility as well as how to look out for each other. Much of their activities entail getting out into nature and learning new skills. Over the last three years the 1V Scouts have been on some incredible journeys. These have included various camps, including residential. In 2015 the Cubs participated in an amazing sleepover at the National History Museum, in London. The 1V Scouts is normally full to capacity, but each year we take on a small number of Beavers (6-8 years). The 1V Scouts also provides a unique opportunity to young people to volunteer as Group Leaders. They get to learn key leadership skills, and working with children at a variety of levels. CURRENTLY THERE ARE NO VACANCIES IN THE 1V SCOUTS.